"We are ready to provide a safety net to US partners if tests of their new manned spacecraft are delayed. We agree with NASA's proposal to use US and Russian spacecraft in the future… to send mixed international crews to the International Space Station," Rogozin wrote on his Twitter blog. 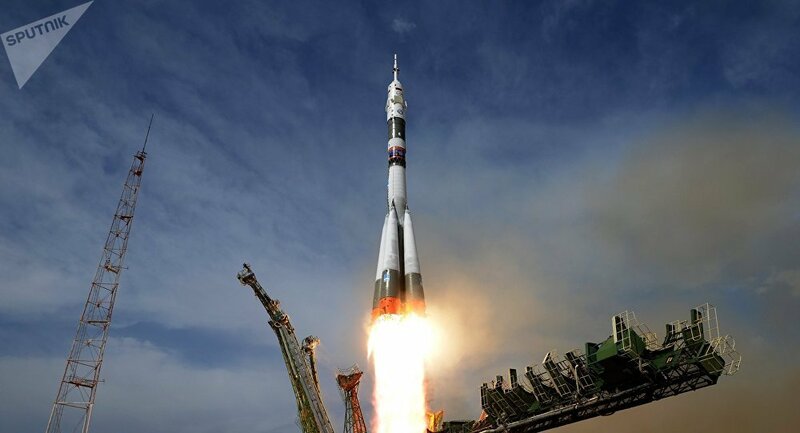 According to media reports, NASA considers a possibility of signing a contract with Roscosmos so that Russia's Soyuz spacecraft will be used to deliver two US astronauts to the ISS in 2019 and 2020. This option is being considered as a backup plan in case there are any problems with tests of SpaceX's Dragon 2 and Boeing's Starliner spacecraft. The uncrewed mission of the Crew Dragon spacecraft, built by SpaceX with NASA's help, recently docked at the ISS and successfully splashed down in the Atlantic Ocean off the Florida coast. The test flight marked the first time a spacecraft reached the orbital station from US soil, since NASA shut the Space Shuttle Program in 2011.